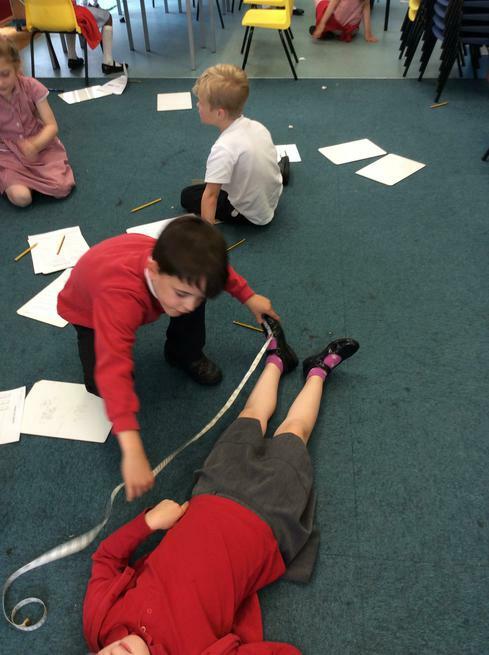 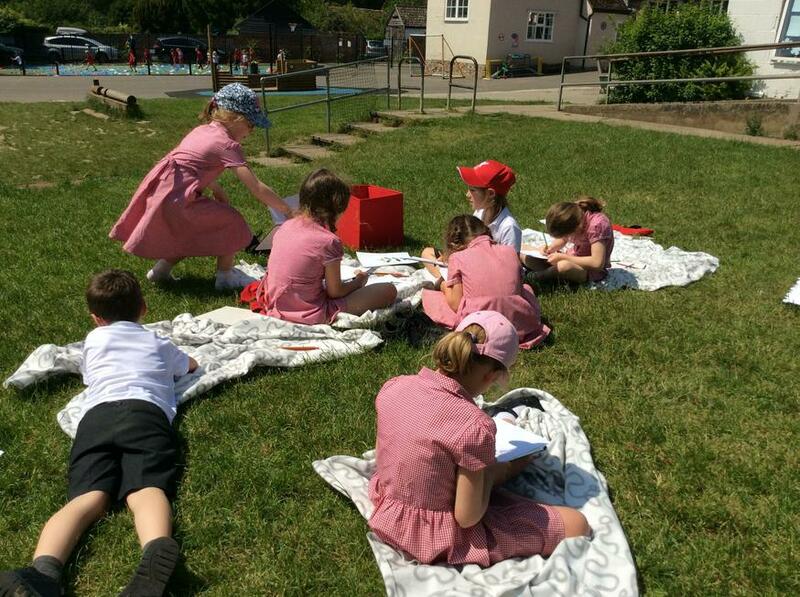 In Year 2 we cannot believe that we have only been back two weeks, we have been so busy. 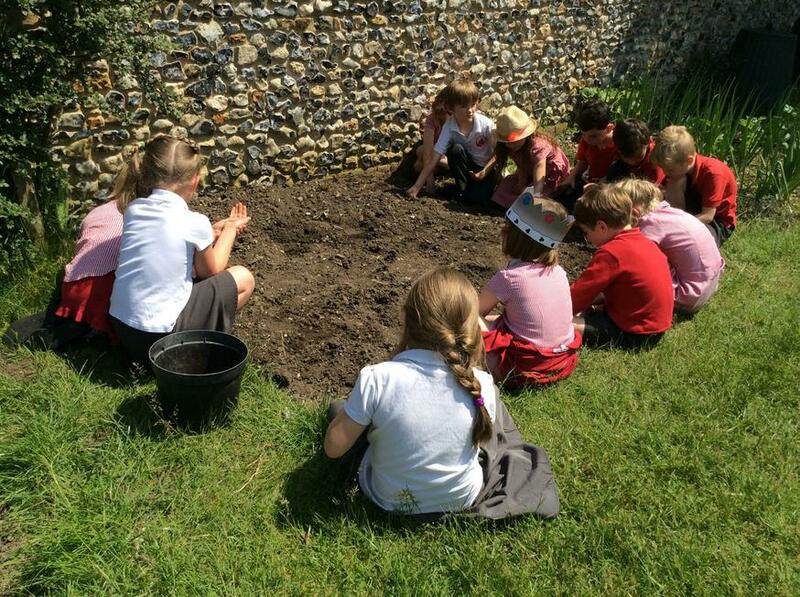 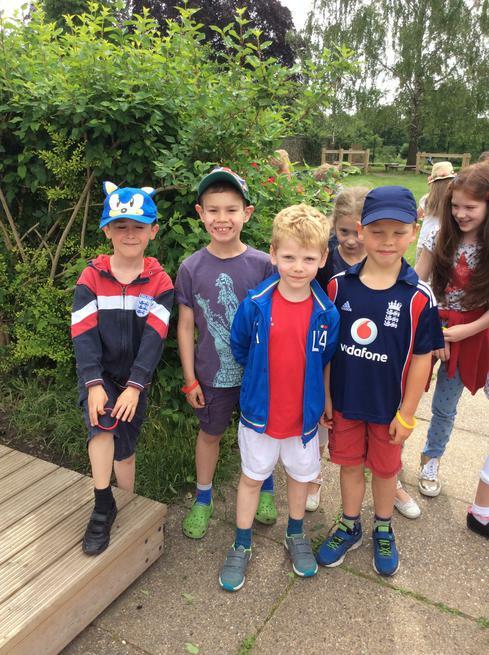 We have been writing riddles and stories, celebrating the Queen's birthday, growing vegetables, meeting our Buddies at The Heights, and much much more. 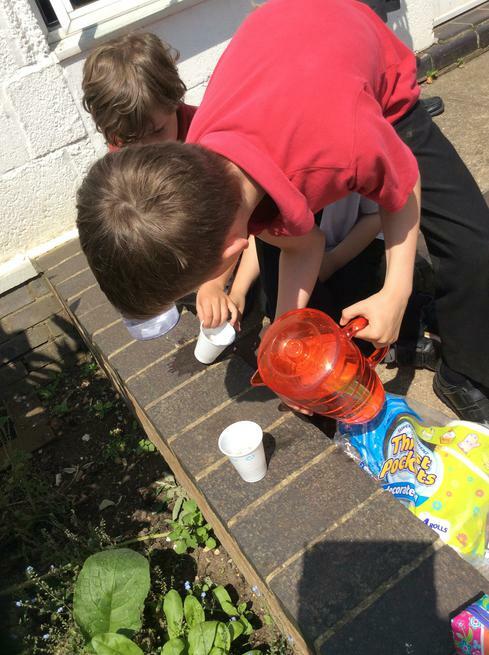 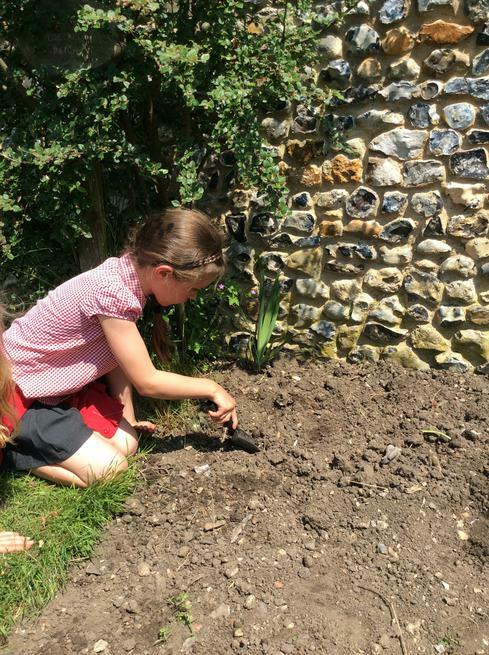 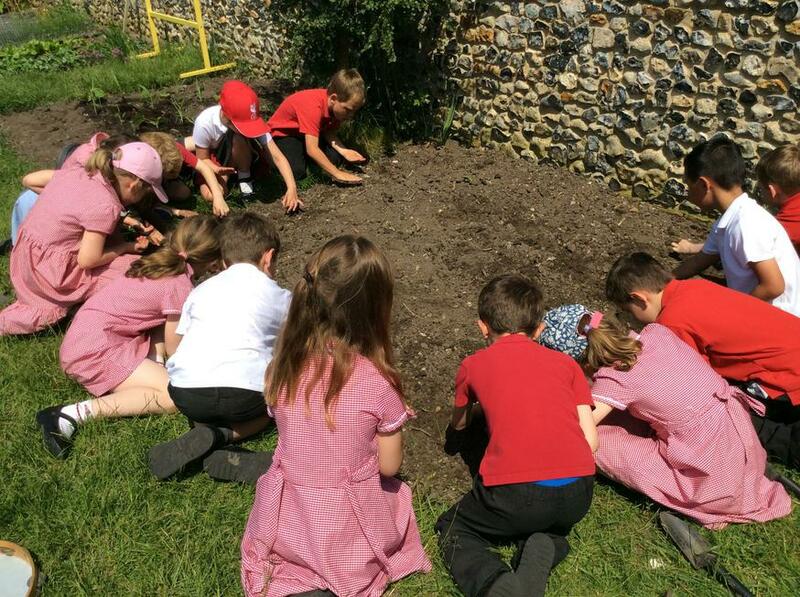 We are continuing to explore the world through our topic of mini beasts and have especially enjoyed the mini beast hunt we went on. 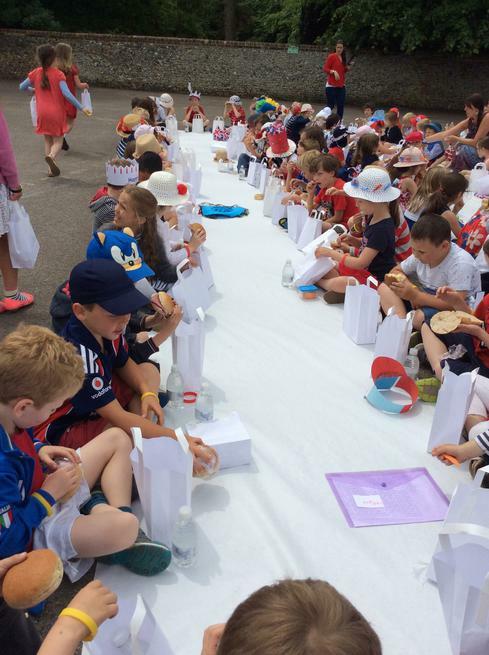 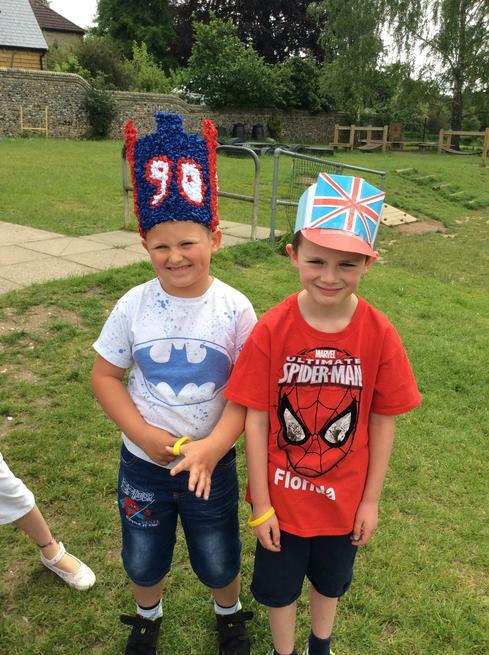 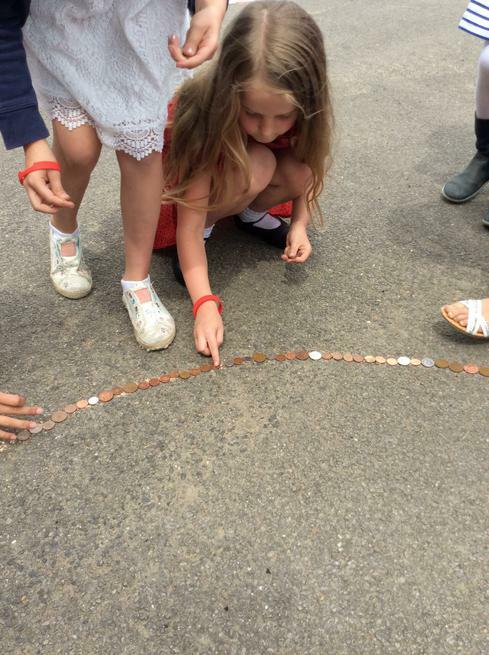 Thank to all parents who helped us go to The Heights we were very grateful, and finally thank you to everybody who came to support at the summer fair, the sun shone in the end and we all had a lot of fun.